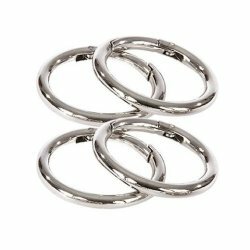 Set of 4 carbiners for your handles or bag. In new condition, will not come in original packaging. This is a retired Miche Prima Shell for the Big Bag. It is a textured cream colored with a mix of red, orange brown tones. It fits the Prima Base Bag is 5" (wide) x 15"(long) x 12" (tall). 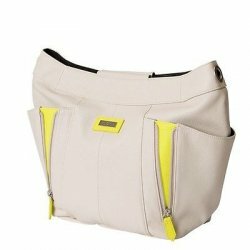 Prima Base Bag is sold Separately. This is in new condition. Black patten leather with trim in yellow, pink, blue. In good used condition, minor signs of wear. DOES NOT INCLUDE BASE BAG. Bag dimensions 5.75" (deep) x 11.75" (wide) x 6.5" (tall). This is a retired Miche Prima Shell for the Big Bag. 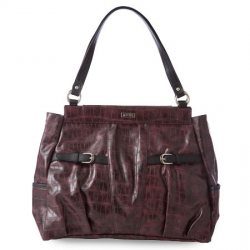 It is a dual-textured printed faux leather, matching rivets in deep burgundy red color. Roomy side pockets and subtle faux belt front detailing. It fits the Prima Base Bag is 5" (wide) x 15"(long) x 12" (tall). 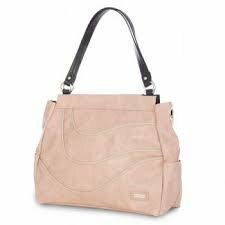 Prima Base Bag is sold Separately. This is in new condition. 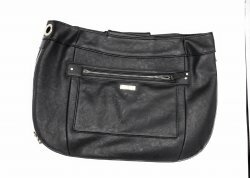 Miche Alana demi in soft jet black faux leather with a front zippered pocket, back wall pocket and rivet detail. 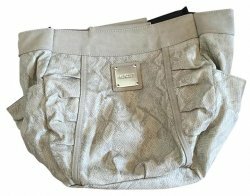 Shell has a wrap around zipper, which gives the option for an expanded bottom which allows for extra storage and a diffrent silhouette. Silver hardware. In good used condition. DOES NOT INCLUDE BASE BAG. Bag dimensions 5.75" (deep) x 11.75" (wide) x 6.5" (tall). 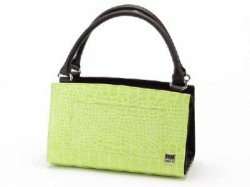 Beautiful Faux Leather soft cream color with Neon Yellow zippered accents.
. The Demi Base Bag is 7" (wide) x 14" (long) x 9.5" (tall). This shell came new in wrapping, but has several small red marks on it, I have no idea if they can be removed. This is a retired Miche Prima Shell for the Big Bag. 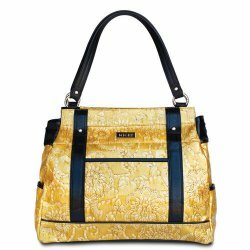 Floral imprint yellow patent faux leather with black detailing. It fits the Prima Base Bag is 5" (wide) x 15"(long) x 12" (tall). 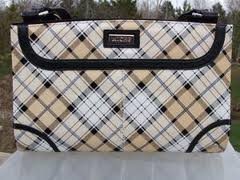 Prima Base Bag is sold Separately. This is in new condition. This is a retired Miche Prima Shell for the Big Bag. Features a soft pink floral pattern, It fits the Prima Base Bag is 5" (wide) x 15"(long) x 12" (tall). 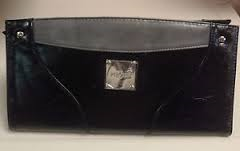 Prima Base Bag is sold Separately. This is in new condition. 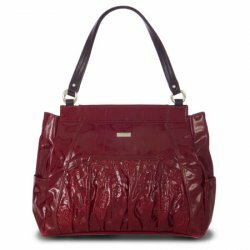 The Anastasia for Prima Bags has a to-die-for deep currant wine purple. 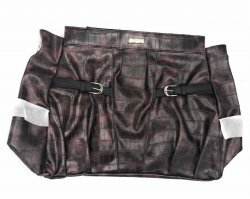 Marbled croc print faux leather features double buckle detailing, black accent pieces and side pockets. In new condition. Prima shell with maroon purplish with black accents with silver hardware. In new condition. 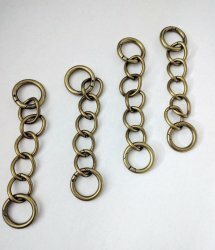 Set of four Antique Brass chains work with all of our Interchangeable Handle Straps (sold separately), and perfectly complement Miche Shells featuring brass hardware. Dimensions of each chain: 6 �" long; �" wide. In excellent condition. 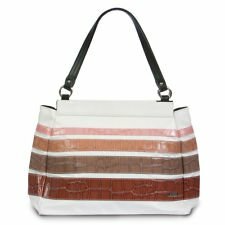 This Miche Bag is blanched almond color and her stylish rushing detailing along the sides, snakeskin pattern faux leather. 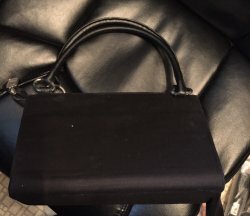 The Demi Base Bag is 7" (wide) x 14" (long) x 9.5" (tall). This is for Shell only. In excellent used condition, minor signs of wear. 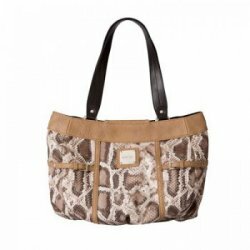 Miche Bianca demi shell, is a fun modern giraffe print in faux leather. Base bag and handles are not included. Black chain and leather handles. Length: 23.5" Width: 1" Handle drop: 11" Former display item. Miche classic base shell, in good used condition. Minor signs of wear. 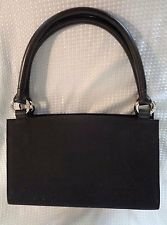 Miche classic base shell, in good used condition. Has brown interior. 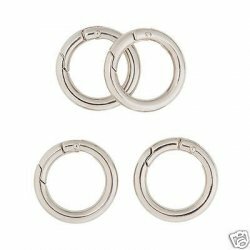 Miche pockettes for your classic base bag, creates a pocket at each end of the bag. 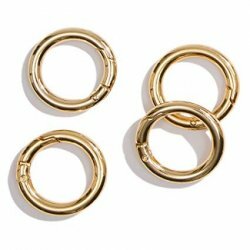 Great for keeping things easily accessible.